At Private Label Nutrition we can take the hassle out of getting your goods to one of the largest online e-commerce sales and distributors. We can help you as every step of the way, from getting set up to labelling and barcoding your products for Amazon’s warehousing system. 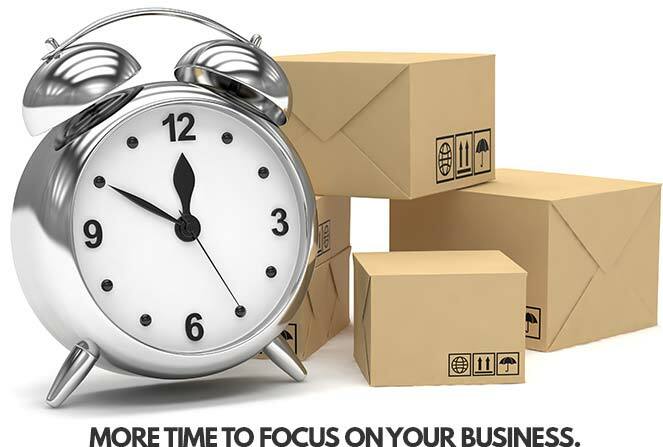 Once your goods are sent with us they are normally available to your Amazon customers within 48 hours. Single one off product line dispatches. Multiple mixed product line dispatches. Small deliveries to Amazon UK Warehouse. Small deliveries to European Amazon Warehouse. Full Pallets to Amazon UK & European Warehouse. 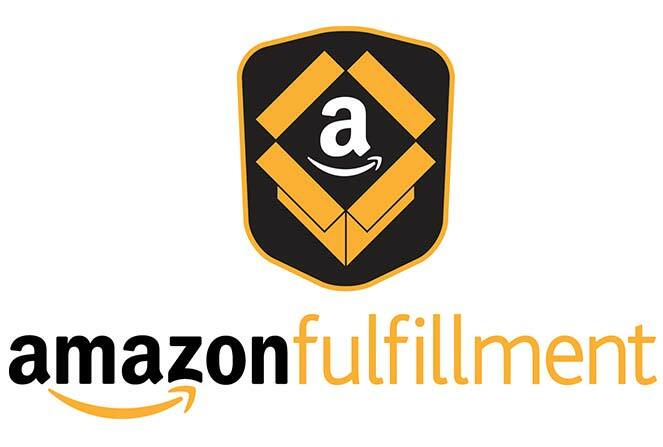 Fulfilment by Amazon (FBA) helps you grow your business in the UK and internationally when you sell on Amazon and through other sales channels. FBA gives you access to Amazon&apos;s world-class logistics resources, fast, free delivery options for your products, and trusted and acclaimed customer service in the local language. Send your choice of products to an Amazon fulfilment center and we’ll store your inventory, pick, pack and ship it EU-wide when customers order. FBA is integrated with your Amazon selling account and offers a flexible, pay-per-use model without minimum inventory requirements. GETTING SET UP WITH AMAZON FBA. Getting setup and to start selling worldwide with Amazon is pretty straight forward, and your new product lines are available to thousands of people worldwide within a few days. To get setup with FBA here is a quick check list. List which products you would like to sell on Amazon. Create an FBA inventory and shipping list. Let Private Label Nutrition know what you want to send to Amazon FBA. Tell us your Amazon product barcode&sol;SKU numbers for each product. Send us your Amazon shipping label.